Christi Mondrik, attorney, focuses her practice on resolving state and federal tax controversies and litigation. She is board certified in Tax Law by the Texas Board of Legal Specialization. Ms. Mondrik has handled IRS cases involving substantial corporate, individual and estate taxes. Her state tax experience includes disputes arising under Texas franchise tax, sales and use tax, fuel taxes, severance taxes, motor vehicle sales tax, and other state taxes. Ms. Mondrik is also a CPA. Ms. Mondrik and her associates represent the firm’s state tax clients in administrative and legal proceedings before the Comptroller’s office, the State Office of Administrative Hearings and the Texas state courts. She also represents federal tax clients at the administrative appeals level and in proceedings before the United States Tax Court and the United States District Courts. She is licensed to practice in the United States Tax Court, the United States District Court, Western District of Texas, and all of the Texas state courts. Ms. Mondrik currently serves as Chair-Elect of the State Bar of Texas Tax Section. She has served on its governing council for two terms and has served as chair and vice-chair of its Tax Controversy, CLE and Solo and Small Firms Committee Committees. She served as the chair of the 2014 State Bar Tax Section Annual Meeting planning committee and was co-chair of its 2016-17 Leadership Academy program. Ms. Mondrik was the 2009-10 President of the Austin Chapter of CPAs. She has also served as manager of education and leadership and chair and vice-chair of its Oversight Council. 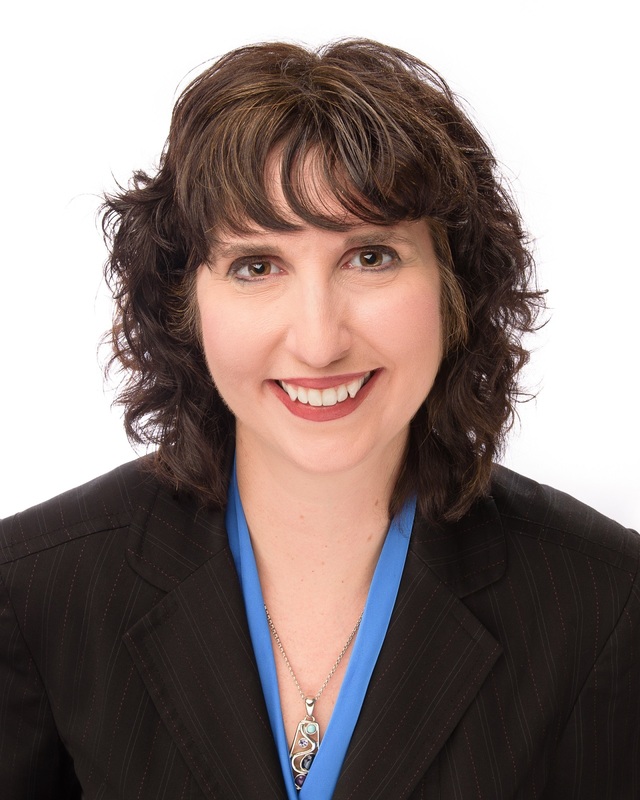 Ms. Mondrik also has served on the TSCPA Executive Board, and currently serves on the State Bar of Texas and TSCPA State Taxation Committees, and the TSCPA Federal Tax Policy Committee, for which she is the 2016-17 vice chair and commenting subcommittee chair. She was the 2009-13 chair of the TSCPA state taxation committee and the chair of the 2009-10 state tax conference committee. As chair of the state tax committee of the TSCPA, she was a principal drafter of comments submitted by the TSCPA in response to legislation implementing the Texas margin tax and to administrative rules promulgated under the various state taxes. Ms. Mondrik earned her B.B.A. and her J.D., with honors, both from the University of Texas at Austin. Click here for a detailed resume.